Ben Afflack’s Argo gives us a window into a time not frequently explored by filmmakers these days, The 1970’S. Which I find interesting because so many great films were products of that decade. 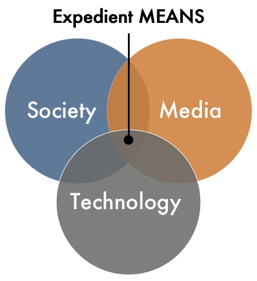 Mostly we get films set in the future (way in the future), or the present, or hundreds of years in the past. Infrequently do we get pictures exploring the more recent past. 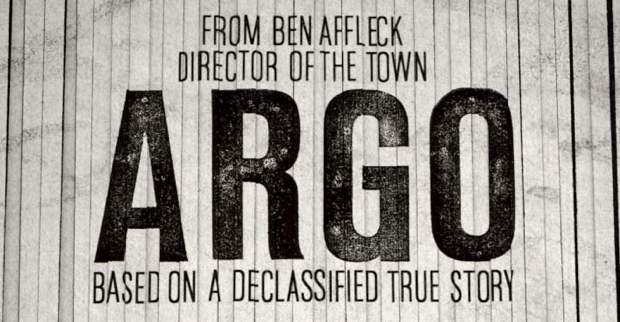 Argo is that rare film. Set in 1979 during the transition of the Carter to Reagan administrations, it tells the true story of how the CIA with the help of the Canadian government, try a daring mission to get six American citizens out of Tehran. The American Embassy in Iran was breeched by thousands of protesters on November 4, 1979 and all of the American citizens at the embassy that day were captured. Or so we thought. In the turmoil of that afternoon, shot expertly by Affleck, six Americans slipped out the back and knocked on doors up and down embassy row before being taken in by the Canadian ambassador. It is here the story of Argo begins. Making a film that takes place in the ’70’s provides a fascinating reminder of the modern world before it became “today’s modern.” It was a time before cell phones or the internet. There were only telephones, telegraphs, telex and personal couriers to communicate one’s message. Although this was prime time for my young adult life, I was shocked to be reminded how far we have come as a planet of technology. The picture opens with a brief history lesson on Iran and reminds the audience that the U.S. installed the puppet Shah of Iran to protect American interests. Over the years he became ill and was squired to asylum in the United States. Many events related to the Shah’s power and then protection enraged the Iranians and was the catalyst for the embassy takeover. Next we are transported to the American political and intelligence machine, who are working on how to cope with the event. Tony Mendez (Ben Affleck) a specialist at getting people out of tough jams is brought in at first to be a CYA, as the State Department was trying to gain control of the situation over the CIA. But it was very apparent that all the ideas put forth to rescue the six hostages were doomed or completely not plausible. Mendez had an idea. He would fly in as a film producer scouting locations for a film and fly out with the six Americans as if they were Canadian members of the film crew. Here is where the film takes a much appreciated detour to Hollywood. 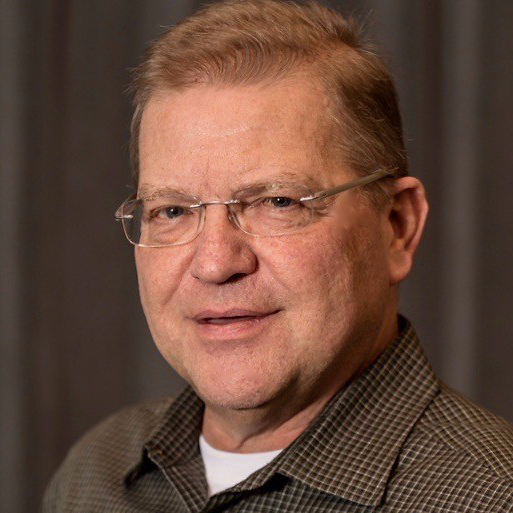 Despite the famous hillside sign being in disrepair, Mendez has a connection with John Chambers (John Goodman) an award winning make-up artist. From there we meet Lester Siegel (Alan Arkin) a producer on the other end of his prime. They set-up Studio Six and with it a convincing front for a science fiction film, Argo. With the cover in place Mendez proceeds to carry out the plan. We see the usual movie conflict and tension, but we can forgive it for we know so many lives hang in the balance. The film is shot in a more muted style, appropriate to the time and makes liberal use of the newscasts of the day, going to great lengths to show it’s really 1979. It’s history so we know the outcome, so the filmmakers make it more entertaining. Affleck injects some dramatic tension and draws us to the edge of our seats, especially at the end. Terrific soundtrack composed by Alexandre Desplat combines middle east influence in a dramatic way. In some ways I thought I was watching an Oliver Stone picture, as the film’s coda broke into real life stream showing the real survivors and the voice of Jimmy Carter. Highly recommended. The official web site is standard fare. 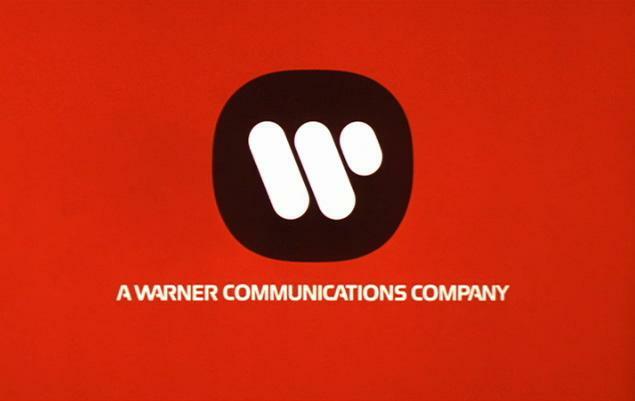 The 1979 Warner on screen logo which introduces Argo. From The New York Times. 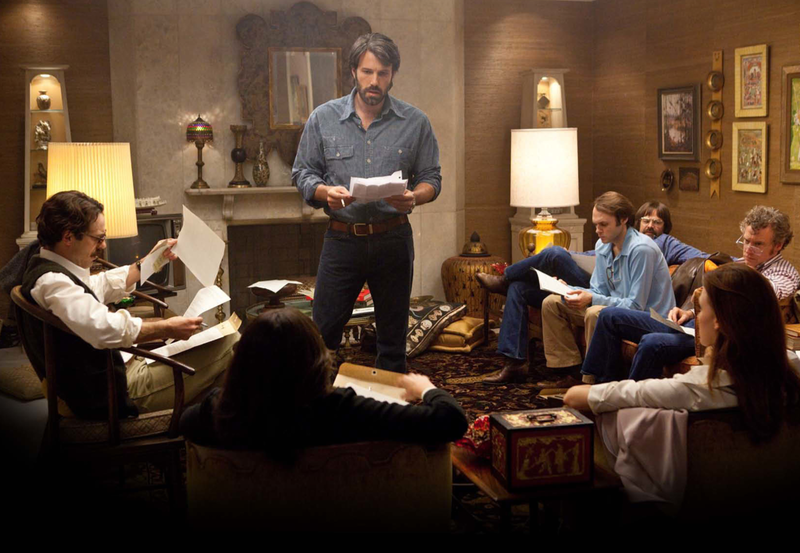 Behind the Sets of Argo.